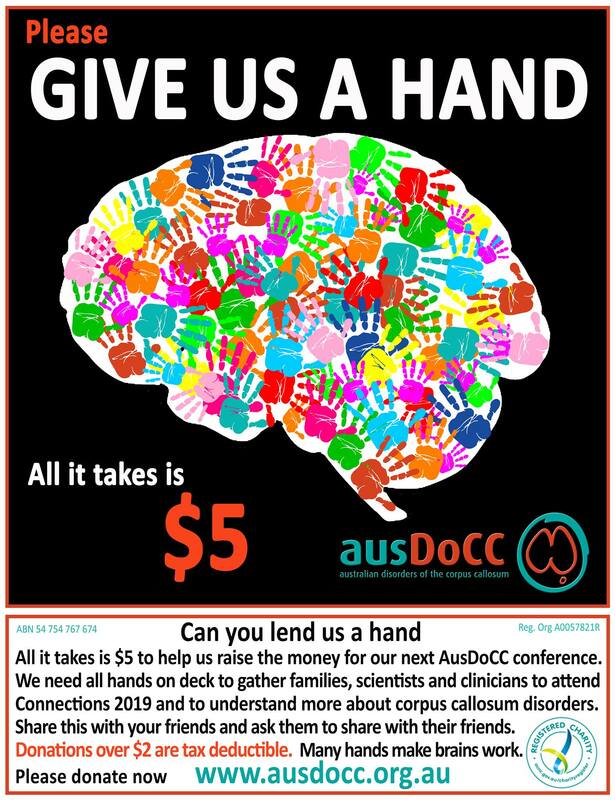 Welcome to Australian Disorders of the Corpus Callosum (AusDoCC). Please click here to donate. All donations over $2 are tax deductible. Thanks for your support. 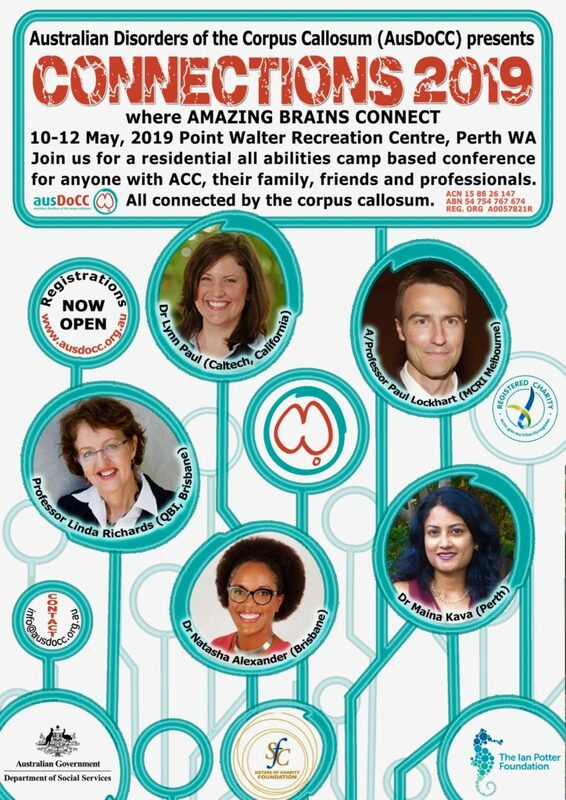 15 Adults with a DCC, 3 carers and 2 facilitators spent a valuable 4 days in Brisbane touring QBI and working together with leading corpus callosum researchers and clinicians. 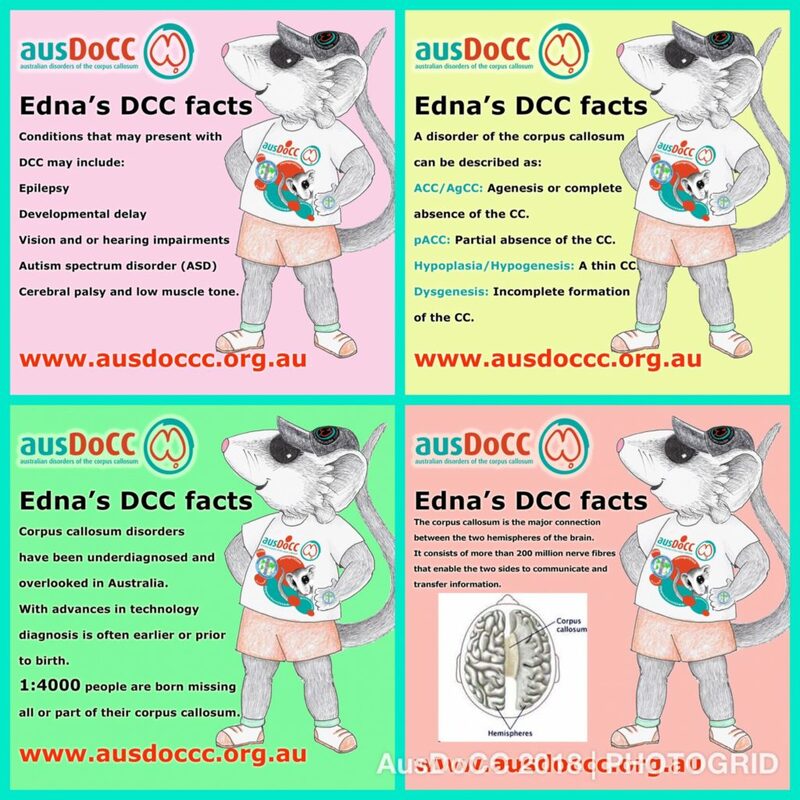 Sponsored by Australian Government Conference Initiatives Grant and AusDoCC Inc.
On July 2, 2018 we wore our Hats, Tatts and Ts for International Corpus Callosum Awareness Day. Stay tuned for this year’s plans. 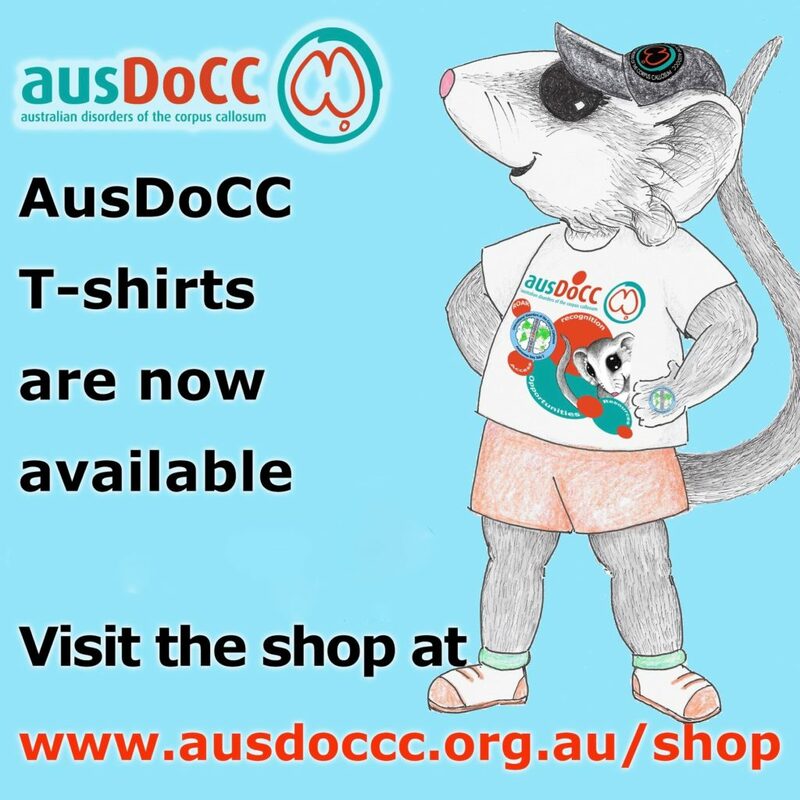 NEW in the shop – T shirts. 3 styles. 2 colours. 11 sizes. 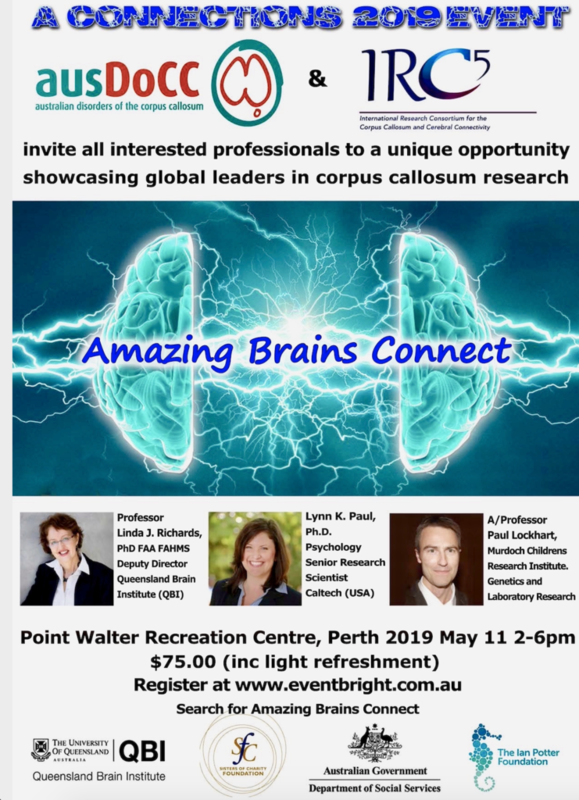 for everyone with a disorder of the corpus callosum. 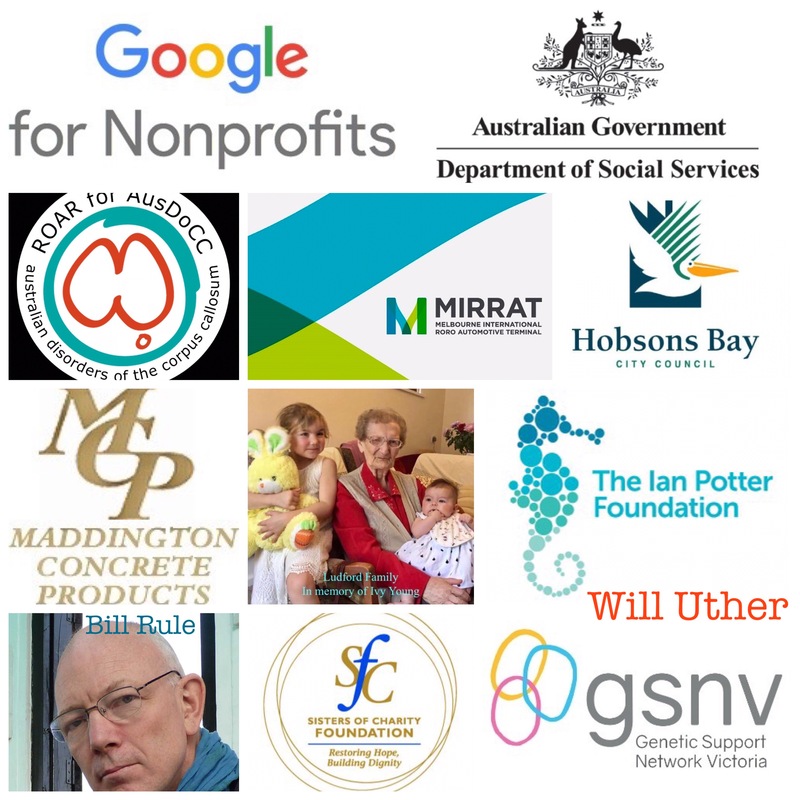 We thank the generosity of these donors. 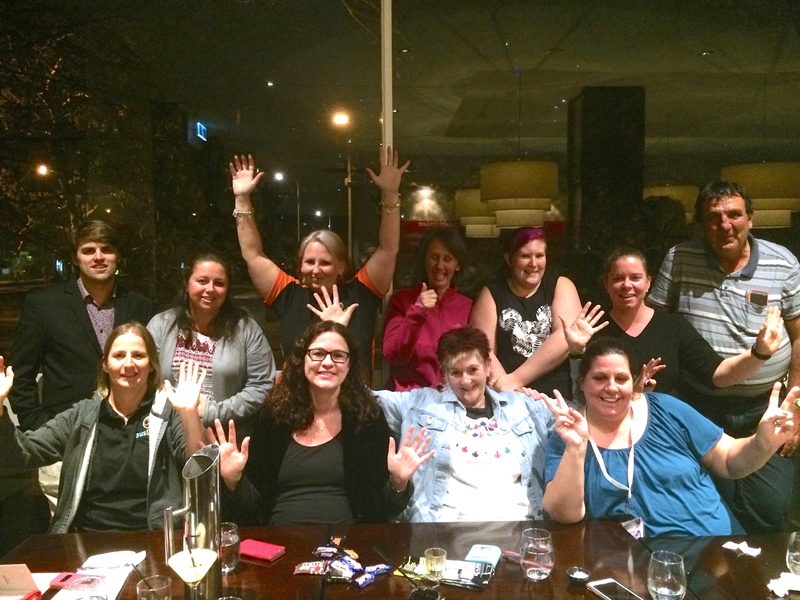 Their support enables us to provide resources, conferences, information, connections and meetups to all our families scattered across Australia and NZ. 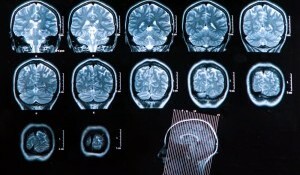 What is a disorder of the corpus callosum? 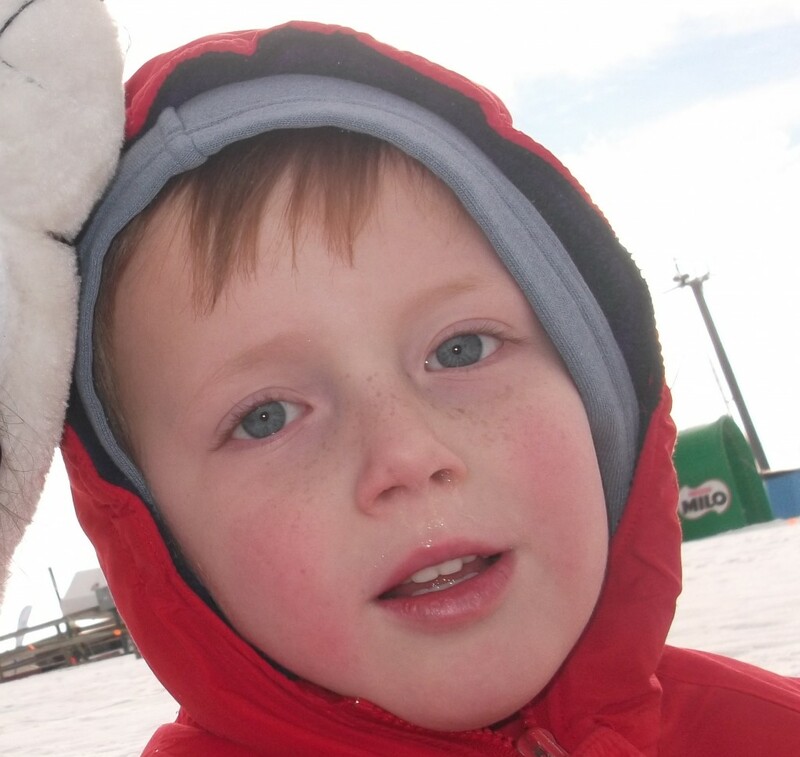 When a child is diagnosed with a disorder of the corpus callosum (DCC) parents are often told to ‘wait and see’ as the impacts are many and varied and range from mild to severe. When an adult is diagnosed, it may explain a lifetime of medical puzzles. All our stories are different. Through sharing our stories, we can see these differences and also the similarities. 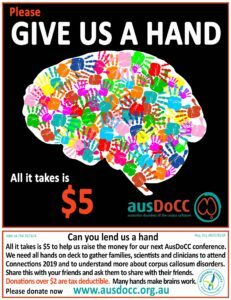 AusDoCC Inc. was created by a group of mothers of children with a disorder of the corpus callosum (DCC) in 2012. 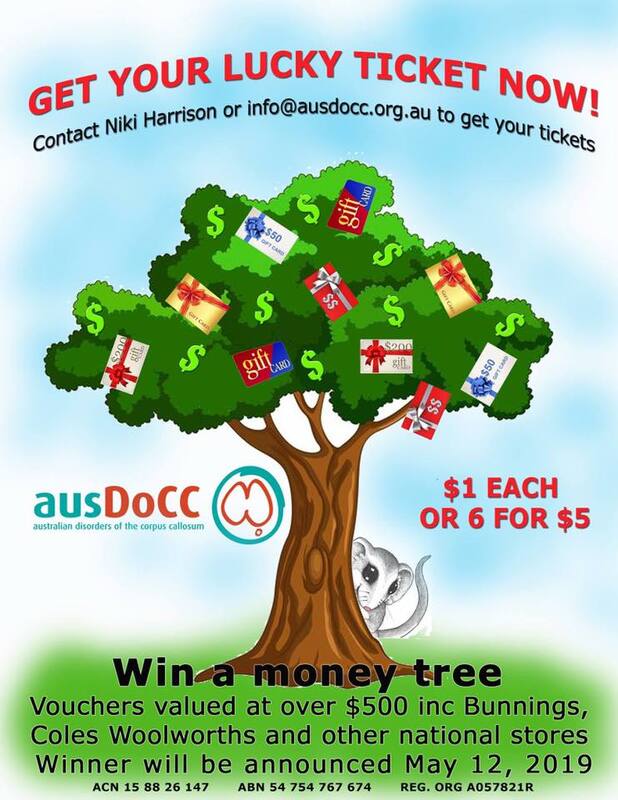 It has since expanded to include adults with a DCC, partners and grandparents. 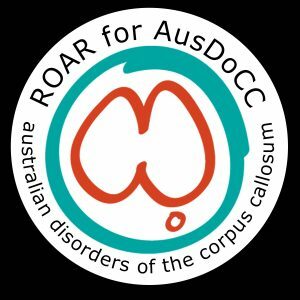 Through lived experience we aim to uphold our vision to ROAR for AusDoCC for Recognition, Opportunities, Access and Resources. 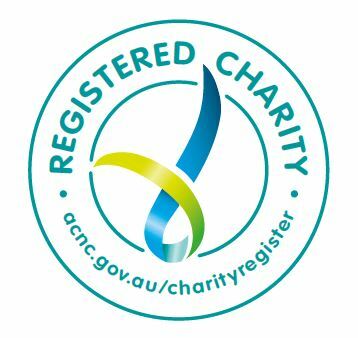 As a registered ACNC member, AusDoCC is privileged to display The Registered Charity Tick, which is reflective of the ACNC’s commitment to being a contemporary, friendly and engaging organisation. The coloured ribbons convey support, pride, spirit and unity.